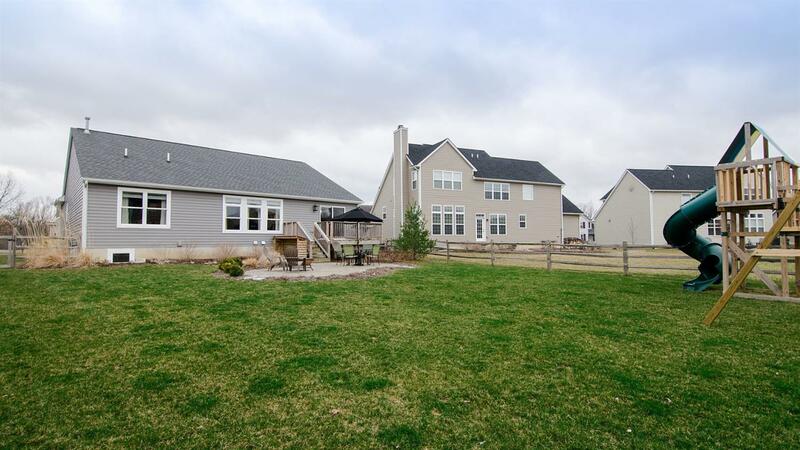 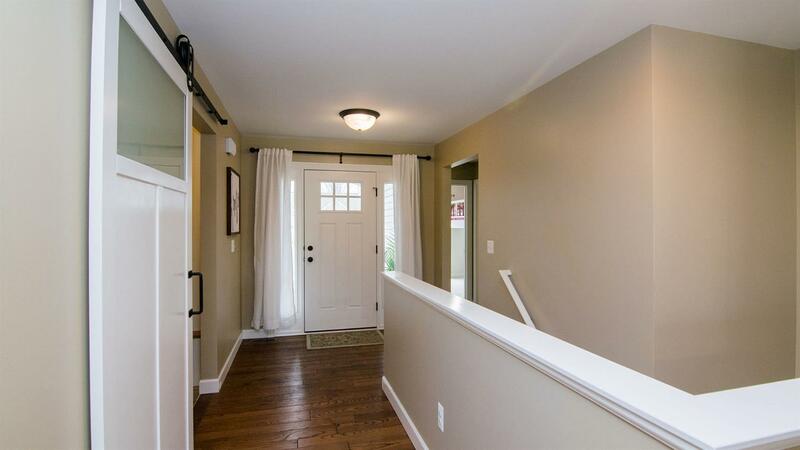 Highly sought-after Westridge ranch home! 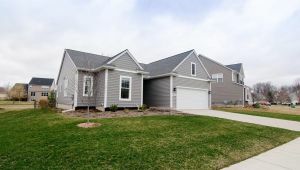 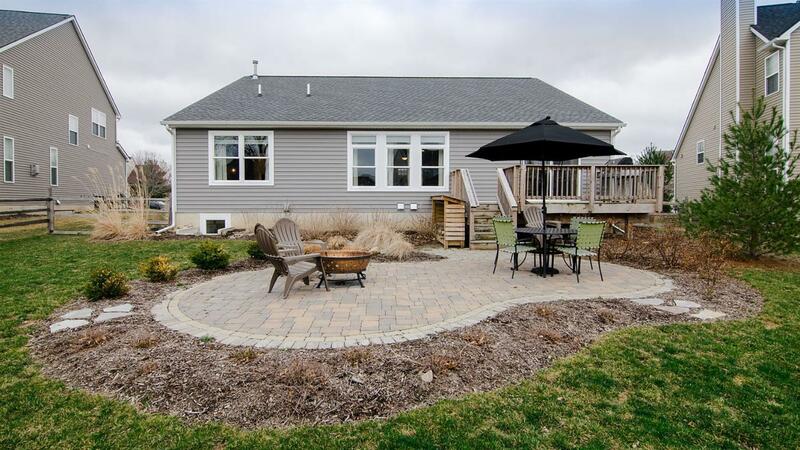 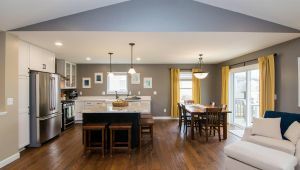 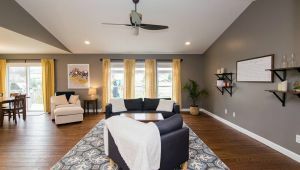 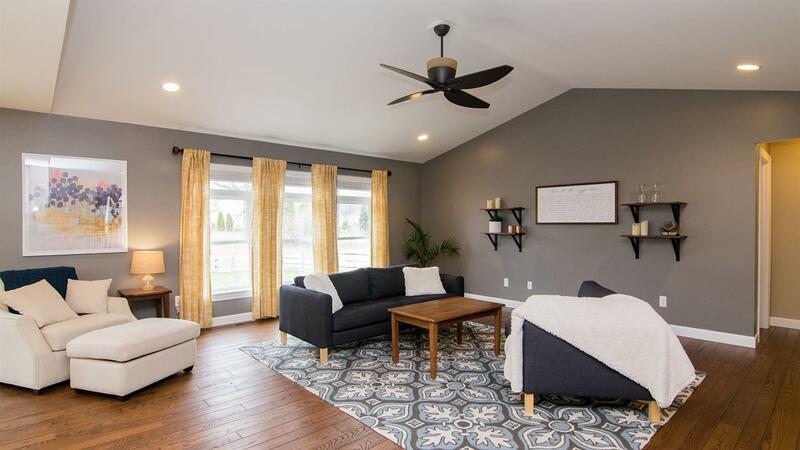 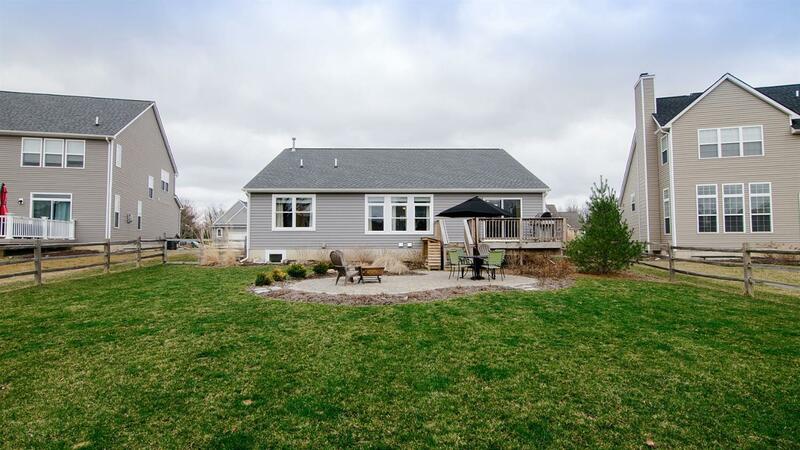 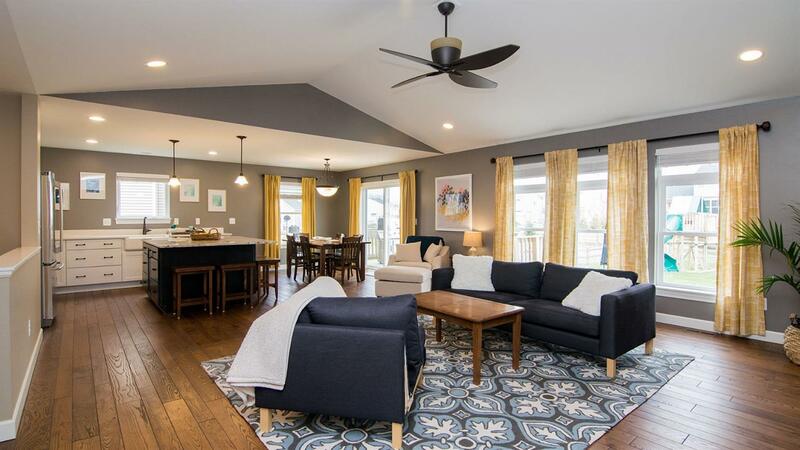 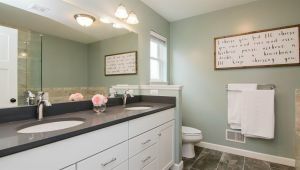 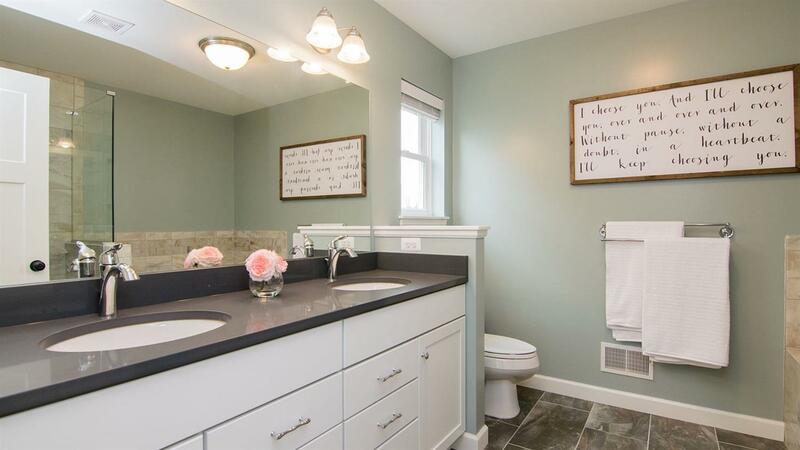 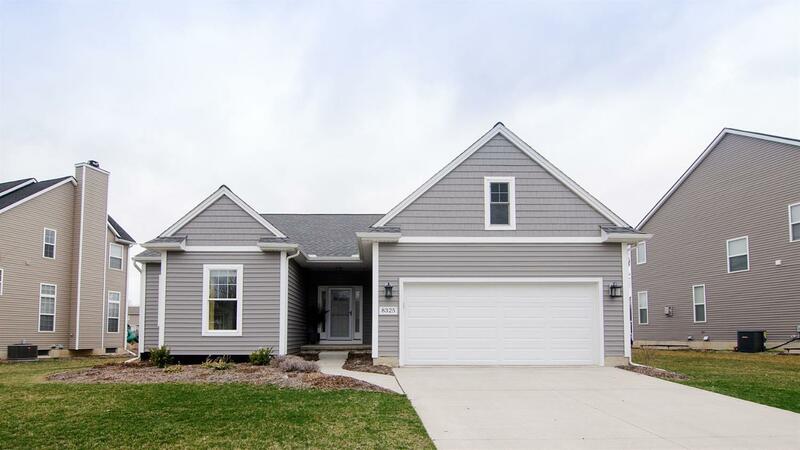 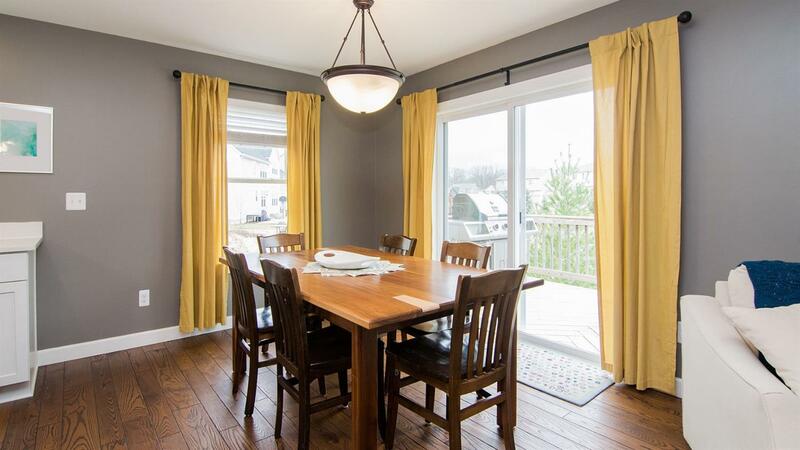 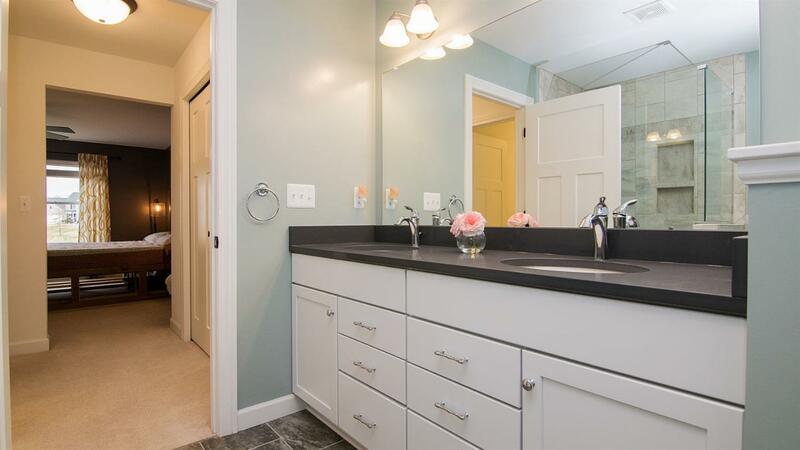 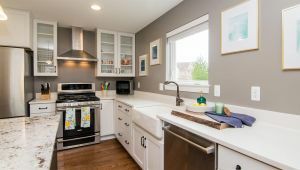 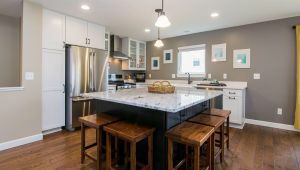 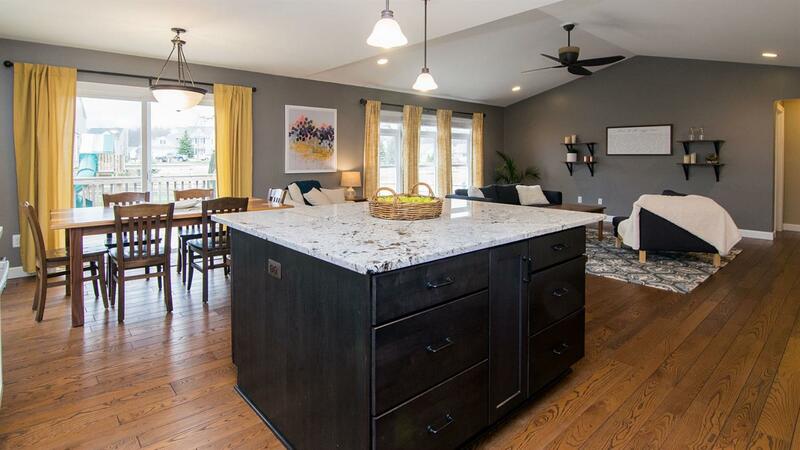 Fastidiously cared for, this home features a slightly altered floor plan and custom details, including expanded 1st floor laundry/mudroom, open kitchen/dining/living area with center island, and custom woodwork crafted by the owner. 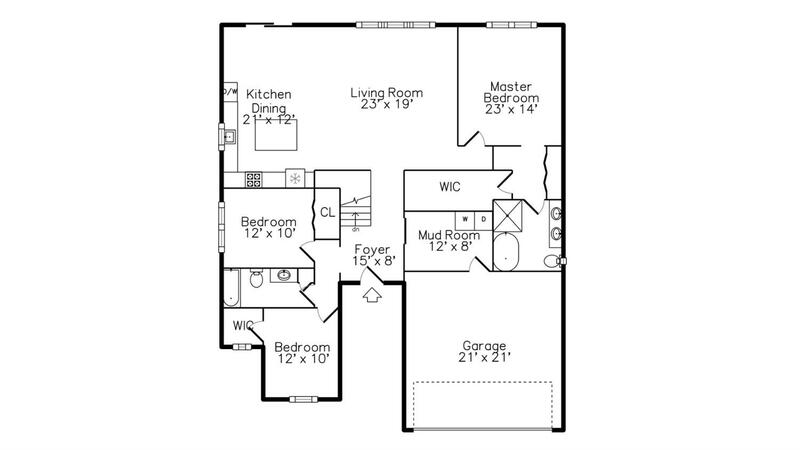 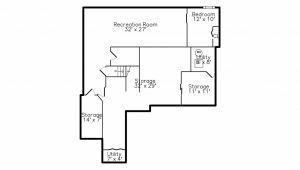 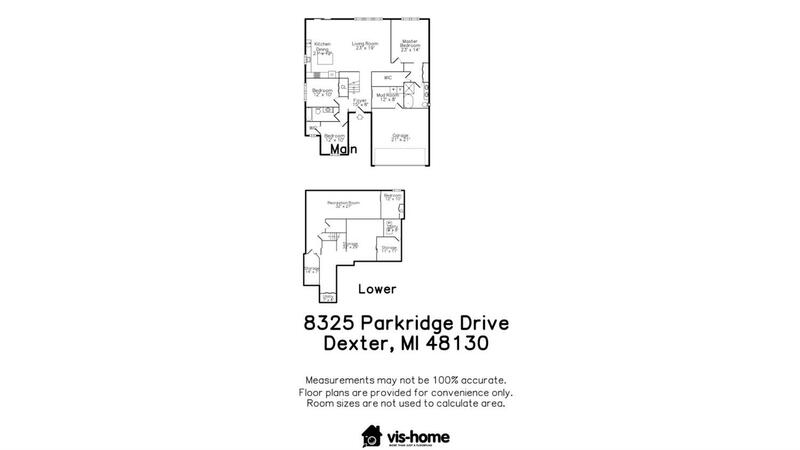 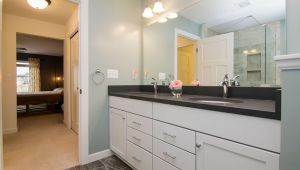 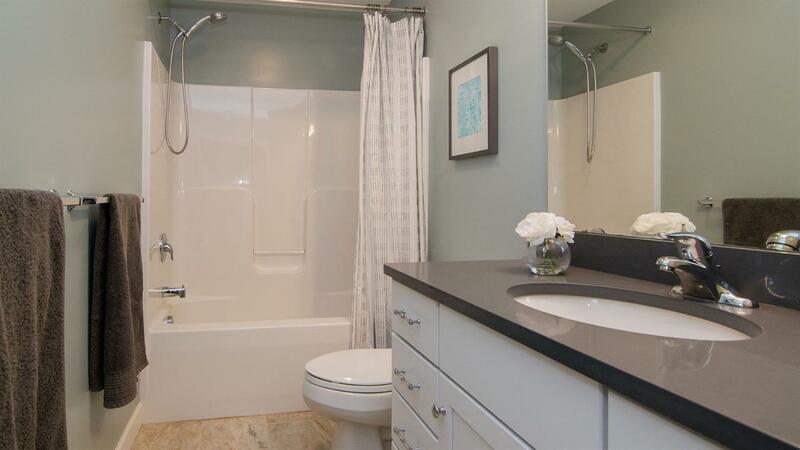 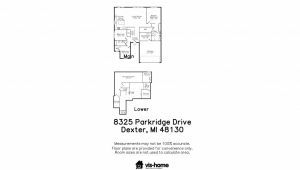 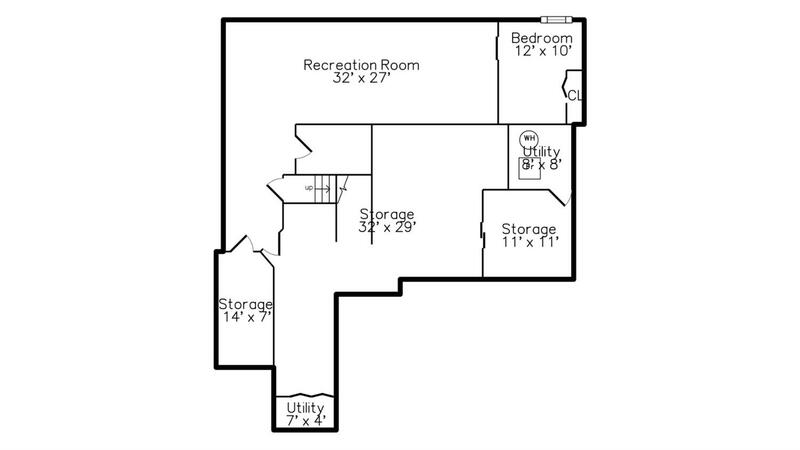 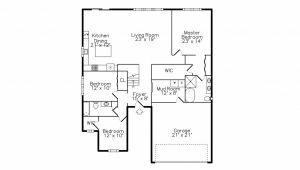 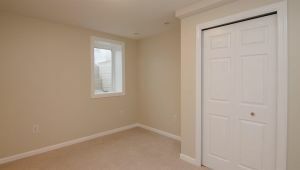 Features include large master bedroom w/ en-suite bath & huge closets, plus 2 additional bedrooms and a full bath. 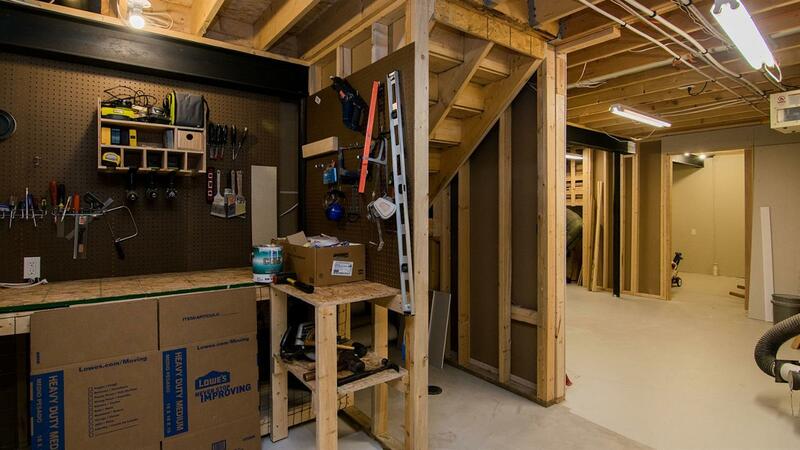 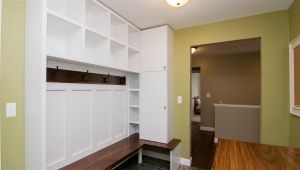 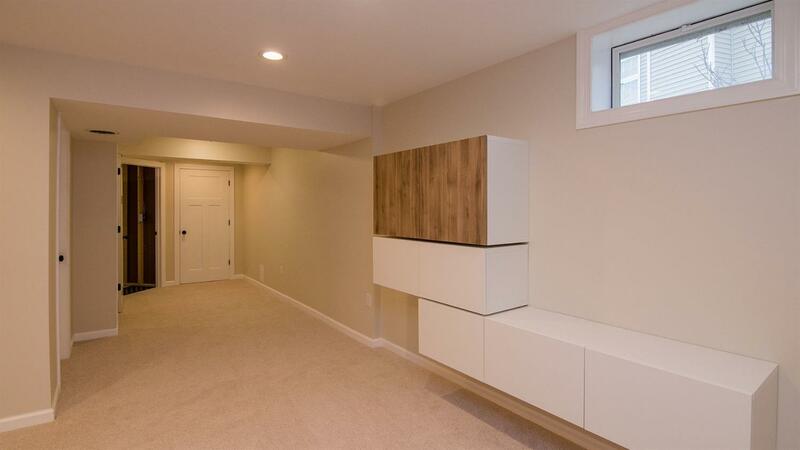 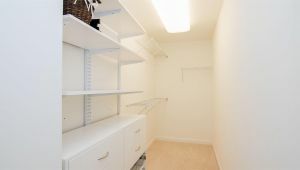 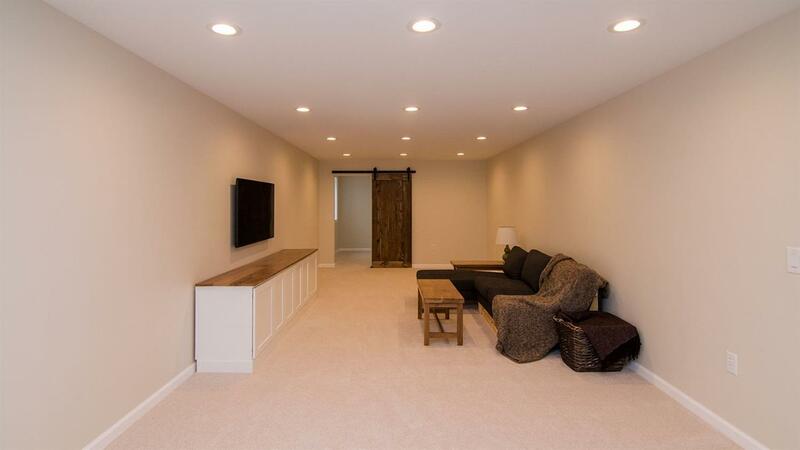 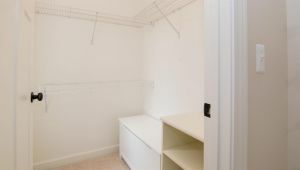 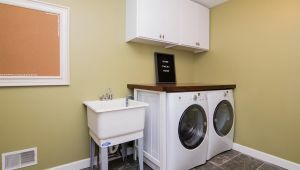 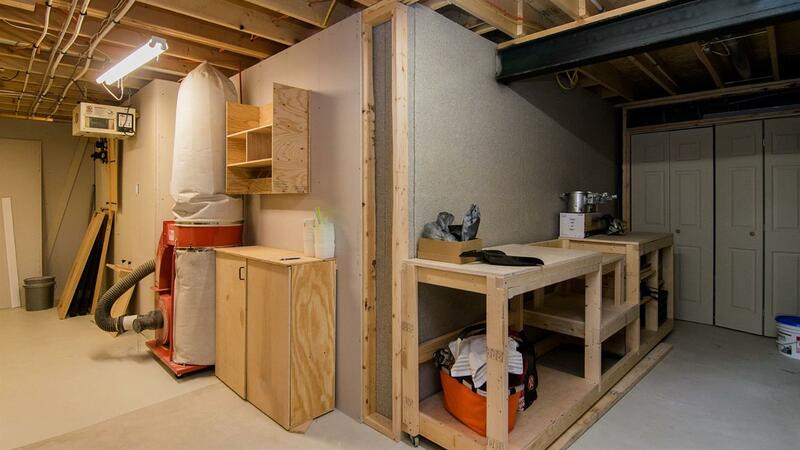 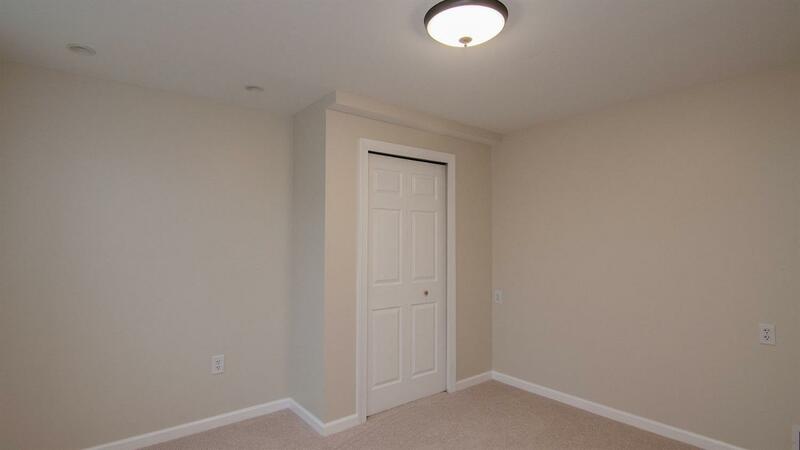 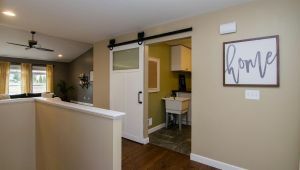 First Floor Mudroom showcases solid walnut in the custom locker spaces & laundry space folding station, too. 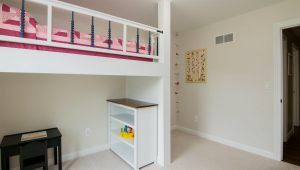 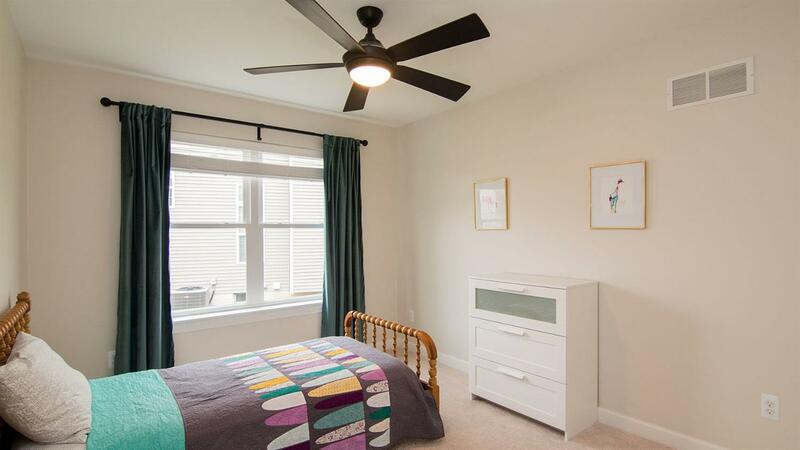 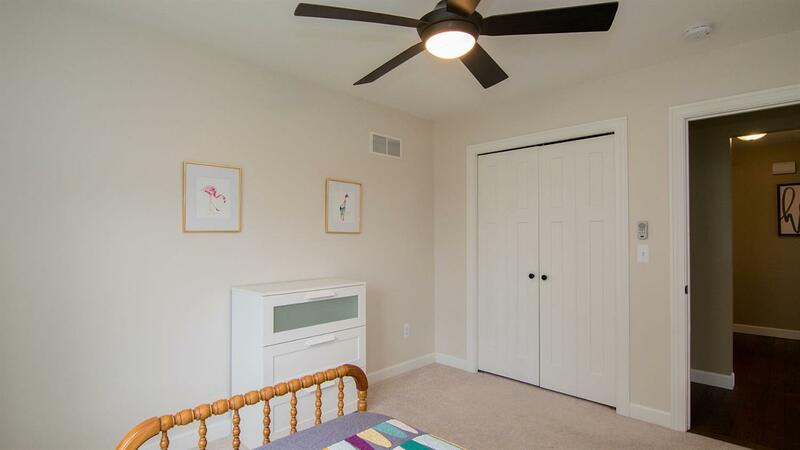 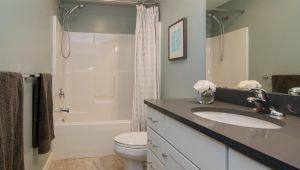 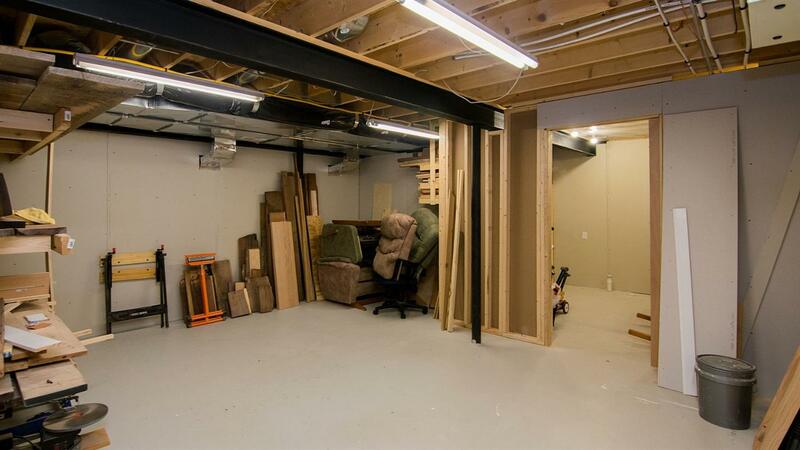 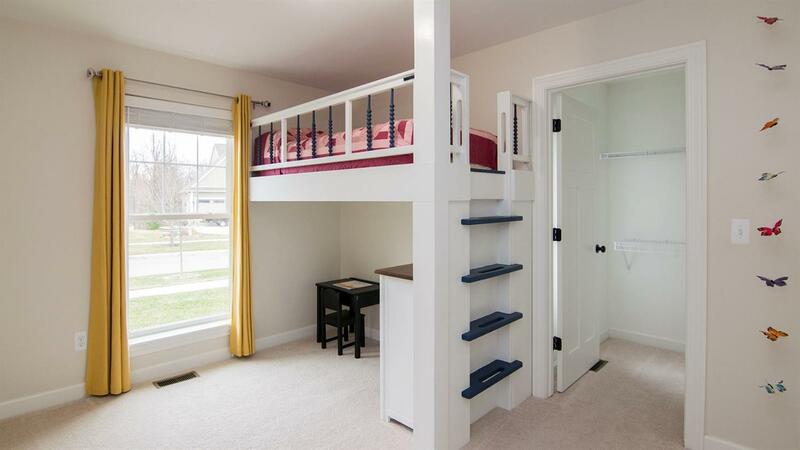 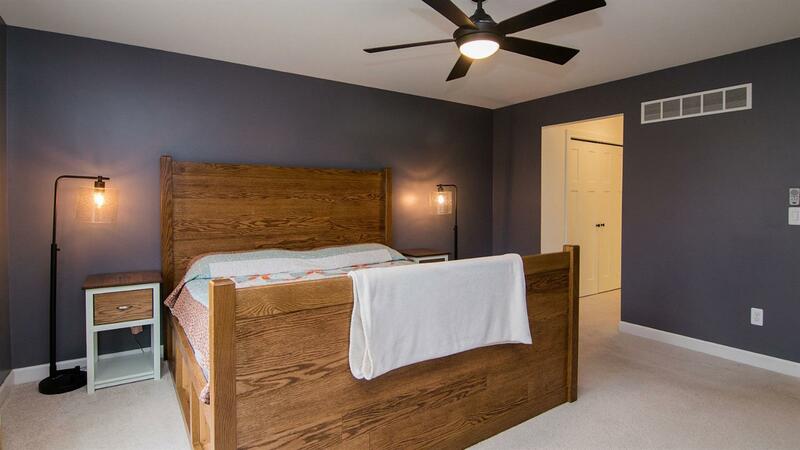 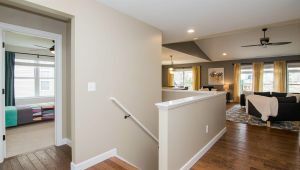 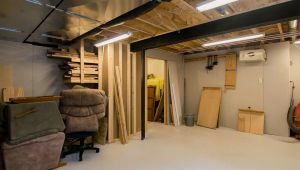 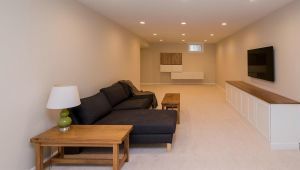 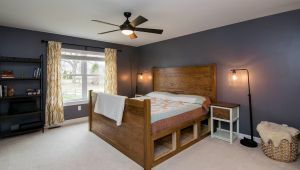 Finished lower level boasts an expansive recreation room, 4th bedroom w/ egress window, plumbing for a full bath, and a large woodworking shop that could easily be adapted to other uses (storage, studio, more finished space, etc). 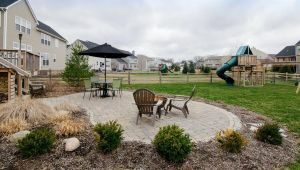 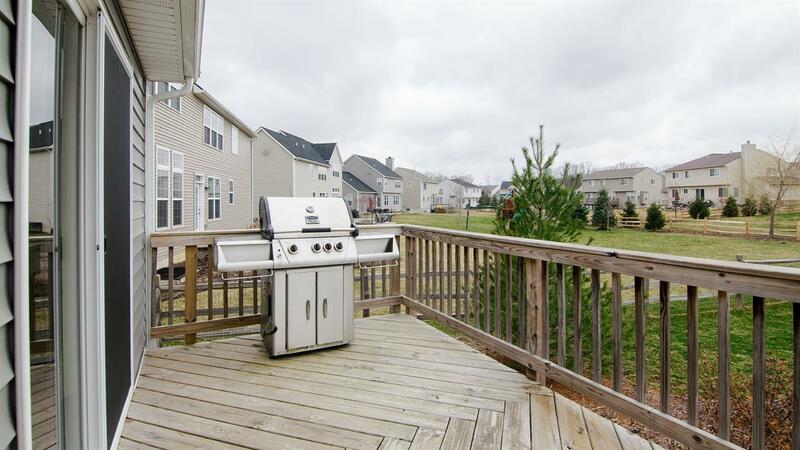 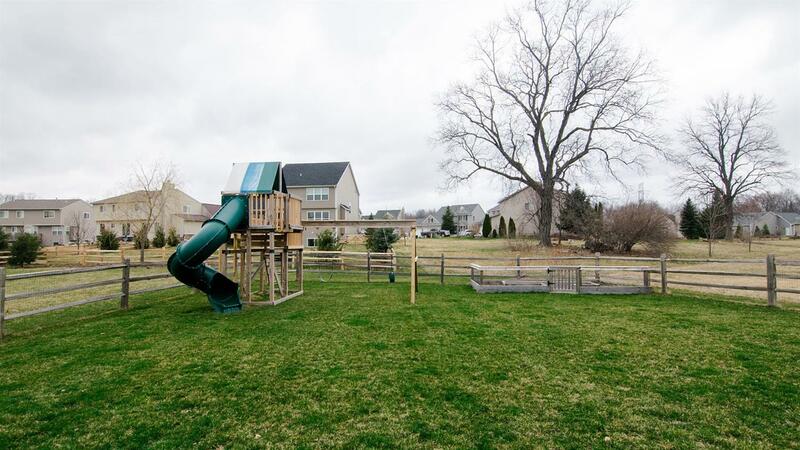 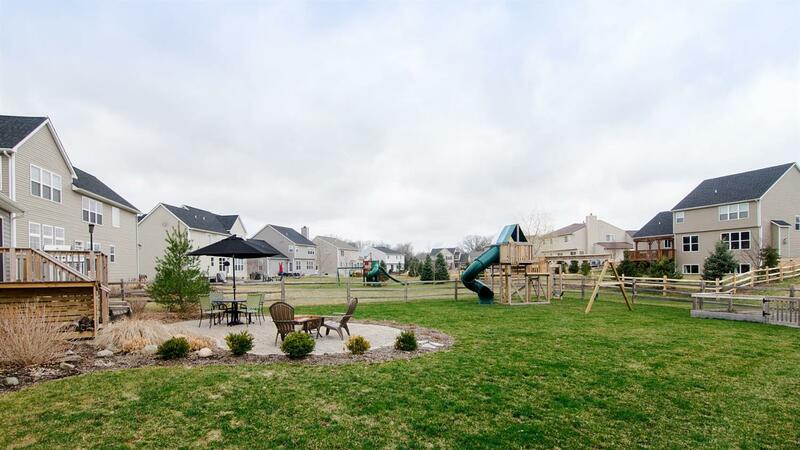 Rear deck for the grill leads to a custom patio w/ space for al-fresco dining and a fire pit, and a fully fenced rear yard with a playground and a garden space – play spaces for kids and adults alike! 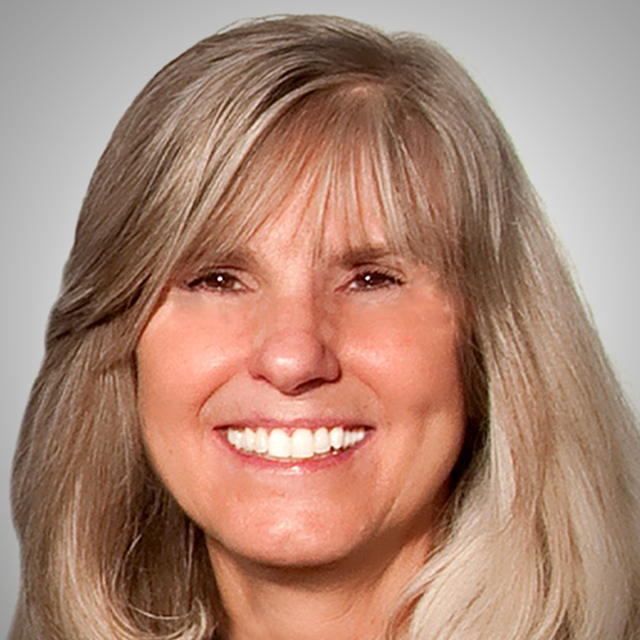 Westridge is a perennially popular community, close to Village amenities and schools, but also with direct access to the spectacular Border-to-Border Trail and Hudson Mills Metropark. 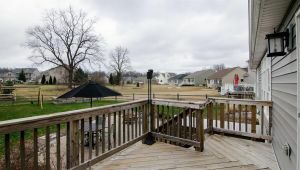 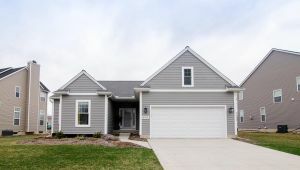 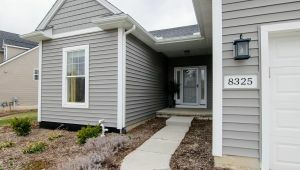 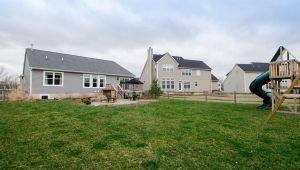 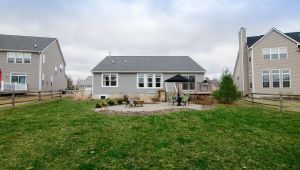 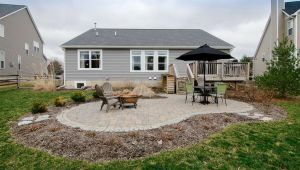 Ready for quick occupancy, and clean as a whistle inside, this home is truly a rare opportunity.